Toilet In The Bathroom. Toned In Cold Colors. Stock Photo, Picture And Royalty Free Image. Image 45429237. 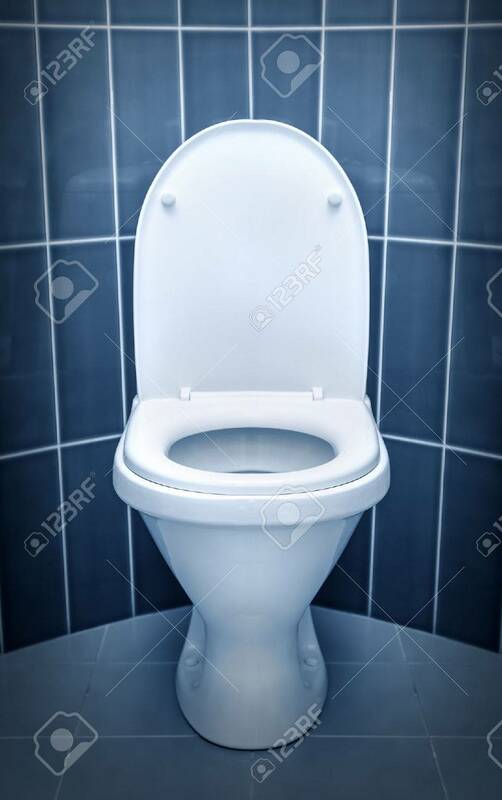 Stock Photo - Toilet in the bathroom. Toned in cold colors. Toilet in the bathroom. Toned in cold colors.